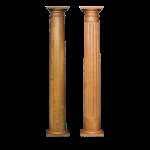 Description: Wood Columns are a specialty of Melton Classics. 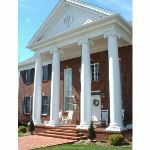 We carry on the old world tradition of manufacturing quality built wood columns crafted with the finest clear woods with superior quality. 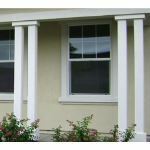 Description: Designed by builders and preferred by engineers as a structurally certified product, RealPost TM has become the new standard in single family and multifamily applications.